The small Australian airport of Carnarvon (IATA: CVQ) lies in the town of the same name, approximately 900 kilometres north of the city of Perth. 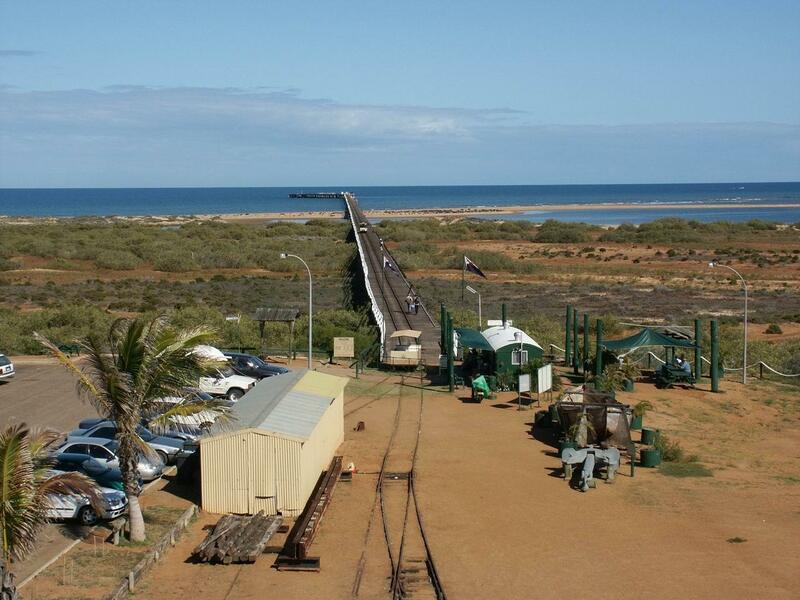 The town is found on the mouth of the Gascoyne River, where it meets the Indian Ocean, with a population of around 5,000. While the airport itself is one of the smallest in Australia, the town of Carnarvon is a bustling environment with the popular Shark Bay world heritage site lying to the south and the Ningaloo Reef to the north. With such close proximity to the coast the town enjoys a growing tourism trade – something which the airport is happy to help develop further. With connections to Perth, Geraldton, Kalbarri and Monkey Mia, Carnarvon airport provides essential transport links between other areas of Australia thanks to services from Skippers Aviation, an airline based in Perth. A word of warning, though: with limited facilities at the airport itself it’s certainly wise to compare Carnarvon airport car hire before your trip to ensure you’re not going to be left stranded at any point during your journey. With Avis and Budget offering good deals, you’ll probably be able to find an affordable way to get around once you land at Carnarvon. While tourism is an integral part of the airport and its function in the Carnarvon area, it also serves as an important transportation hub for miners who often travel to the area to work in the lucrative salt mine on the nearby Lake Macleod. The aerodrome also supports the transportation of labourers and products from the local banana plantations, as well as the community of sheep and cattle farmers in the area.